In the business world, companies are bought and sold all the time. 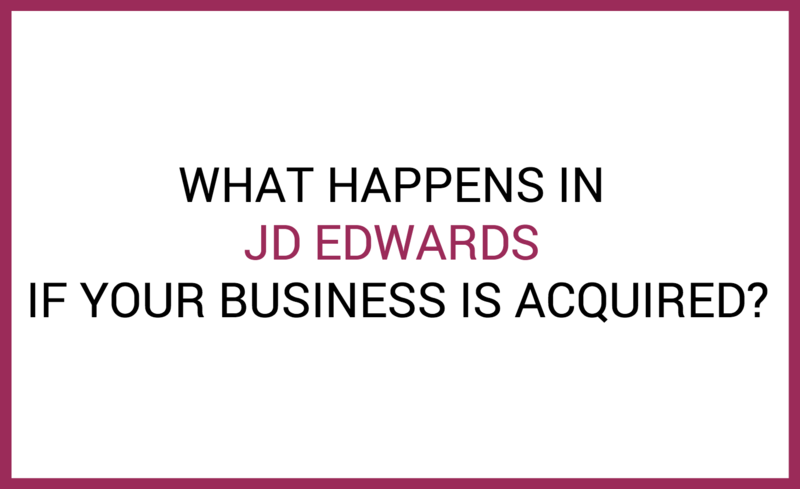 So what are some common JD Edwards activities to undergo when your company is acquired? In our years of experience, we’ve helped a number of customers get through this transition period smoothly and successfully. 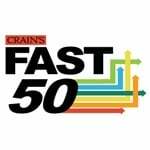 Here are a few things we’ve done to help those clients bring their newly-acquired JD Edwards systems up to speed. JD Edwards is a powerful system and the financials features can make running your business financials a smooth and automated process. 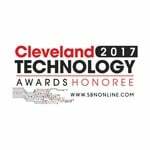 But, the amount of data needed to keep these systems running can be overwhelming, and things can get out of whack easily if not properly monitored. 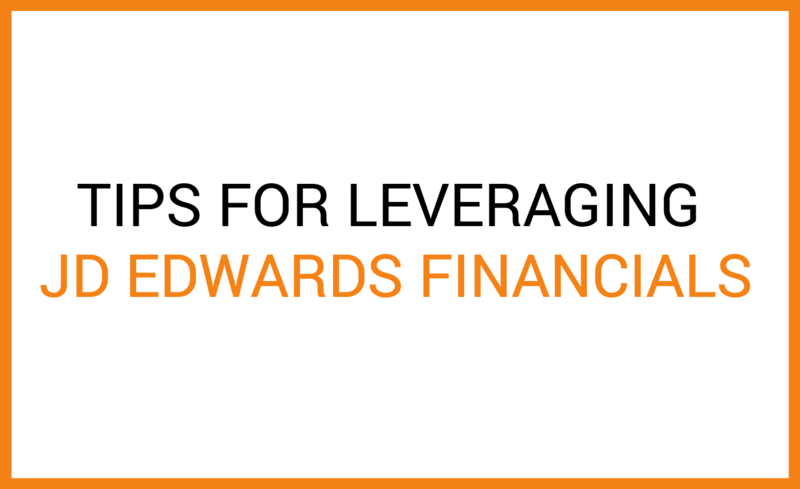 Here are a few common problems we’ve seen with JD Edwards financials and how to either prevent them from happening in the first place or how to reconcile the issue after the fact. JD Edwards financials has two crucial files: the General Ledger (GL) Transaction File, and the Trial Balance File. 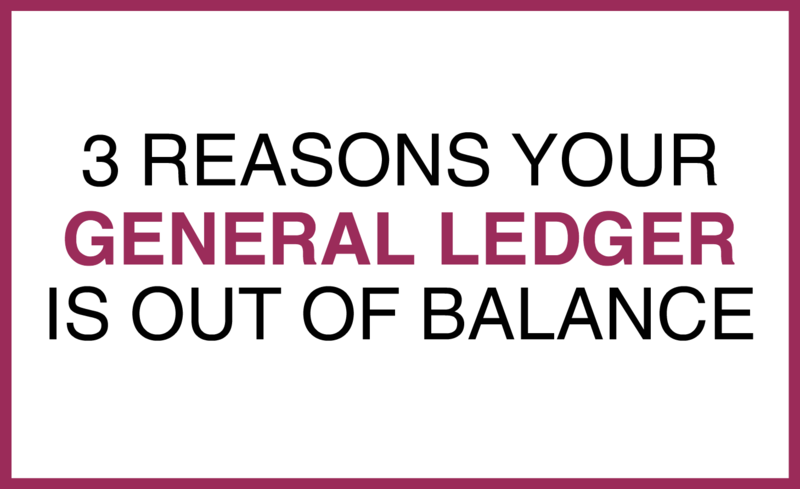 The GL Transaction File is a detailed account of general journal transactions, while the Trial Balance File is similar to a spreadsheet with monthly balance columns; one line per account, per fiscal year, per ledger type. These two files should be in sync at all times. If the Trial Balance File is out of balance or out of sync to the Transaction File, your JD Edwards financial statements will be wrong.